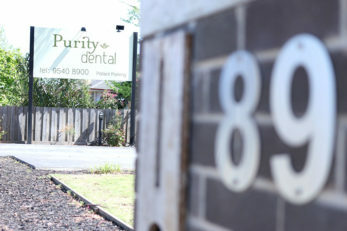 Denticare and National Dental Payment Plans are now available at Purity Dental! Speak to us to learn more. 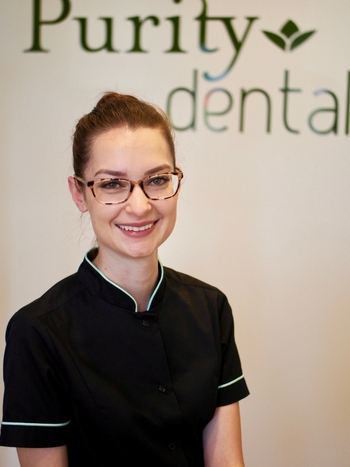 We’ll look after you by providing your routine check up and clean at a maximum gap of $95 with any dental private health insurance. We take the time to get to know every patient because we pride ourselves on patient focused care. 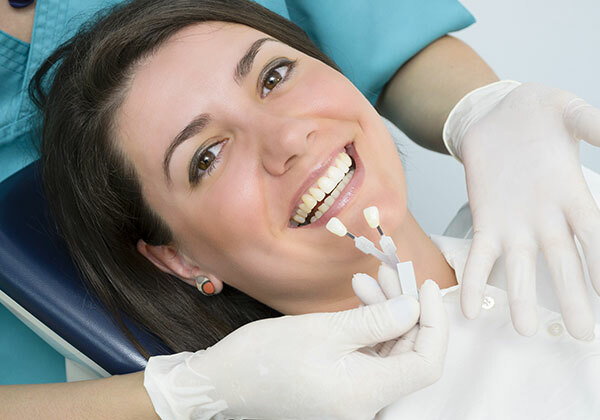 We keep up to date; investing in continuing education so that we can provide you better treatment options. 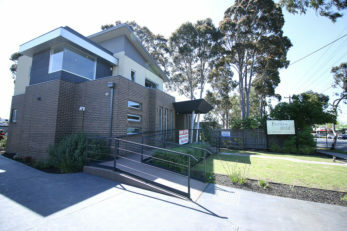 We are conveniently located on Police Road, Mulgrave directly opposite Woolworths Caltex Petrol Station with on-site and street parking available. We look forward to meeting you and making you part of our family! We have a private relaxation consult room dedicated to our patients. Tea, coffee or a bottles of water are available. Relax during your visit, listen to some music or watch Netflix on our in-chair TV. We offer convenient on the spot HICAPs claiming and accept all health funds, Medicare CBDS and DVA Veteran Affairs. 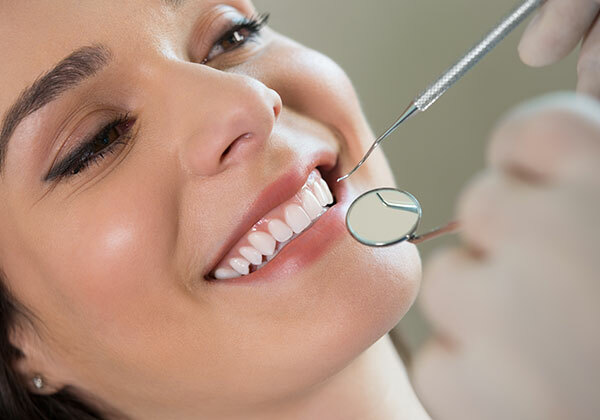 At your first visit at Purity Dental, we provide a comprehensive 60-minute dental assessment to determine your concerns and needs. 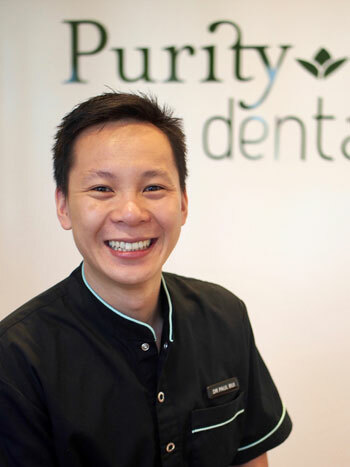 Purity Dental’s mission statement is to help patients enjoy good oral health and well-being. Every day, we serve children, adults, and seniors with excellence. 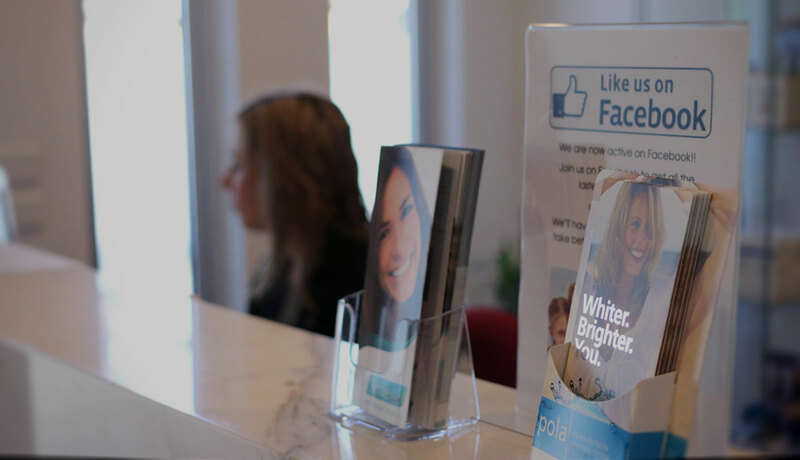 When you come to see us, you’ll enjoy care that helps you improve your oral health and well-being in an office that engenders comfort and trust in our team. 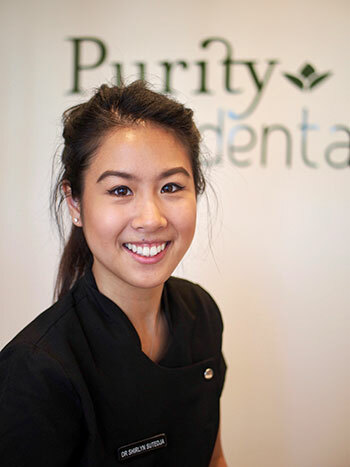 The Team at Purity Dental is committed to providing a welcoming and relaxed experience and empowering you towards achieving your goals. TO GET TO KNOW YOU BECAUSE WE PRIDE OURSELVES ON PATIENT FOCUSED CARE. provide you better treatment options. A WELCOMING AND RELAXED EXPERIENCE AND EMPOWERING YOU TOWARDS ACHIEVING YOUR GOALS.